She writes under the name K’majesty and she writes to inspire and motivate others. She says it’s to bring conviction out of complacency so the everyday woman can live life passionately. 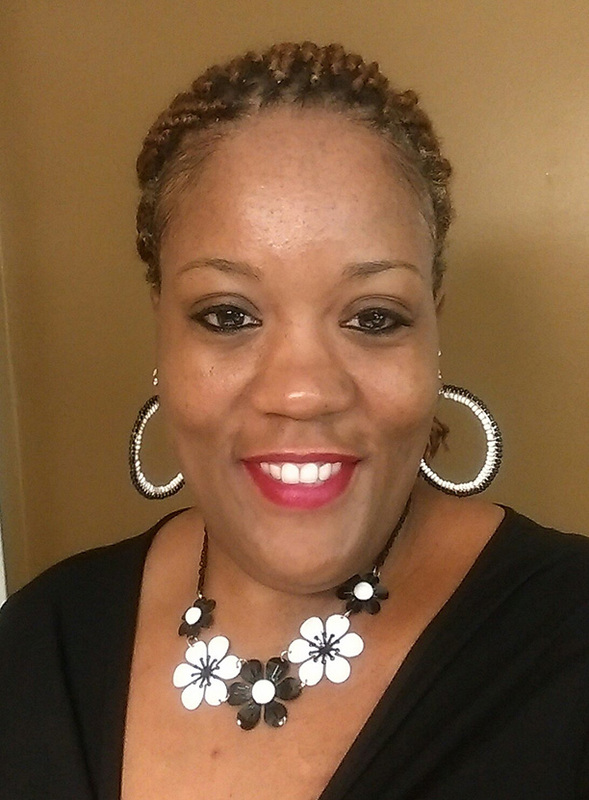 To her family and friends she is Kimberly Ward, a mother, grandmother and a woman who wants to utilize her experiences to help increase the level of self-esteem and self-awareness in women. K’majesty began writing as a way to help vent and express her own frustrations and found that it was very therapeutic. What she discovered was that her writings were similar to what other women were going through in their own lives. She has only been writing for five years but what she has discovered is the tremendous joy she gets from her writing. K’majesty created and published, “Plus, She’s Beautiful!” a newsletter for the woman to be C.H.I.M.E.D (Challenged, Hopeful, Inspired, Motivated, Empowered and Determined). Look for it to begin recirculating in early summer 2016. Her writing genre is motivational/self-help and she plans to continue her education in creative writing/marketing during the fall 2015-2016 school semester. K’majesty is working on her first book and also intends to publish an inspirational magazine in addition to several other ventures she has in mind, all with the express purpose of inspiring and motivating other women like herself to become empowered. I knew you were going to make it one day! Cause you talked about it for over 5 yrs. I’m so very proud of you.and I hope the best for u my bf!. It’s your time to shine!.